The longest owner/operators in the industry since 1999. 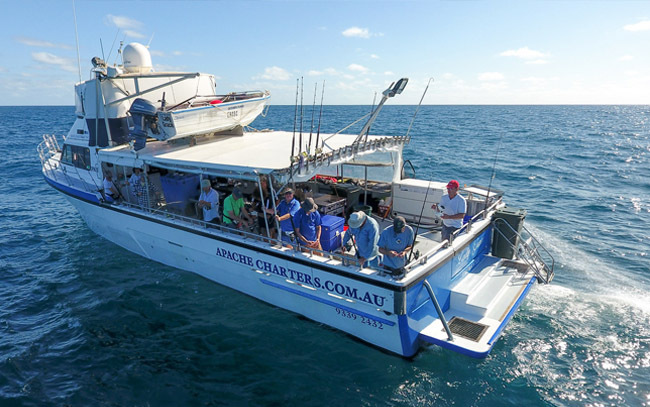 Come and fish the remote Montebello Islands with Apache Charters on the fully equipped 20 metre charter vessel the Lady Grace. 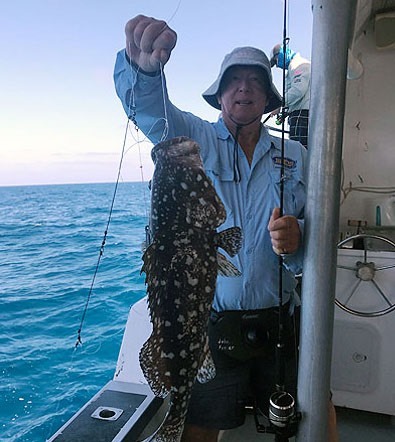 The Montebello islands are situated 240 kms north of Exmouth and the waters surrounding the islands are full of fish and a diverse range of marine life. 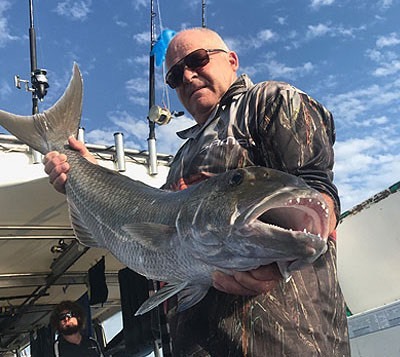 Our vessel is a true Bluewater fishing machine. 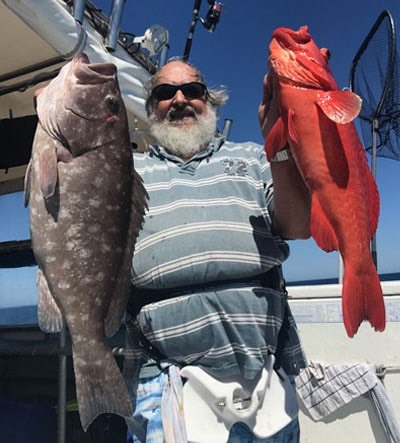 Being a full live aboard charter vessel means we can go where we want, when we want at the Monties , which means you get to anchor and explore different areas of the island group every day. So you get to see all of the Montebello Islands with us in comfort and style. 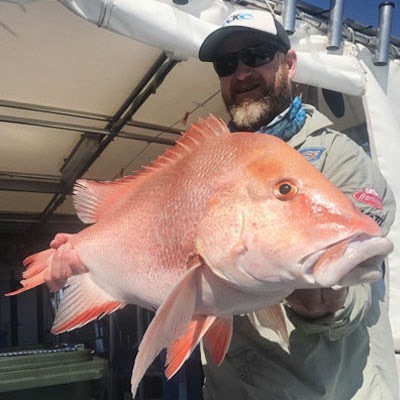 So whether its fishing the offshore reefs or fishing inside the island group, you are going to have a fantastic fishing experience for your Montebello Island Fishing Charter. WHAT SHOULD I EXPECT ON A MONTEBELLO ISLAND CHARTER? Arrive Sunday and the 70ft Lady Grace will be ready for boarding at 2pm at the Exmouth Marina, Madaffarri Drive Exmouth Onslow departures available also. Once your gear is stowed and a safety brief is complete we will leave Exmouth for Long Island (Serrurier Island), where we will anchor for the night. 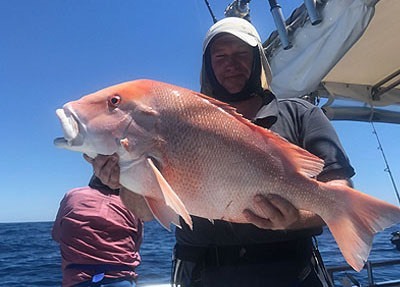 Enjoy your evening meal and dip into the esky for your icy cold beers while sitting back in the remote areas off WA on the Lady Grace, feel free to wet a line tonight. Departing anchorage very early in the morning, our on board cook will prepare your hearty cooked breakfast of bacon, eggs, sausages, beans or spaghetti and toast. 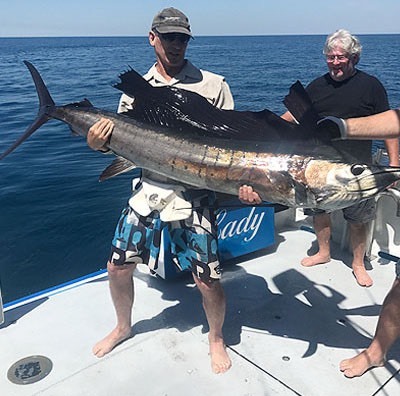 We will fish our way to the Montebello’s trolling at Rosily Cays for Spanish mackerel and over to Penguin Bank for a chance of a few sailfish. 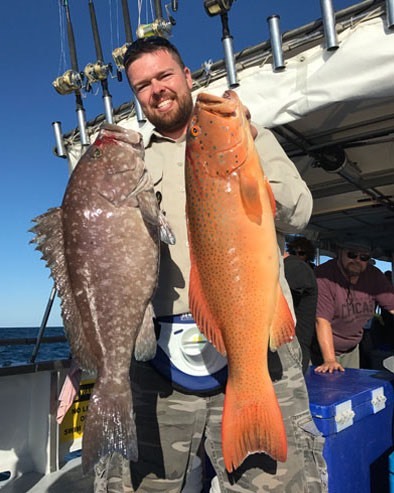 We will then fish our way up to Barrow Island chasing all the favourite bottom species such as Red Emperor, Spangled Emperor, Rankin Cod and Coral Trout plus heaps more. Lunch is served in between fishing sessions. 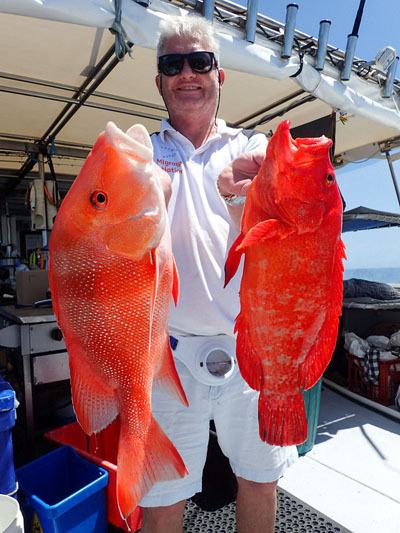 After a full days fishing we will anchor for the night at the Monties where our on board cook will serve your dinner. Enjoy an evening with your mates, retelling the day’s events with an icy cold beer. Up early for a big cooked breakfast and off to work—fishing that is!! 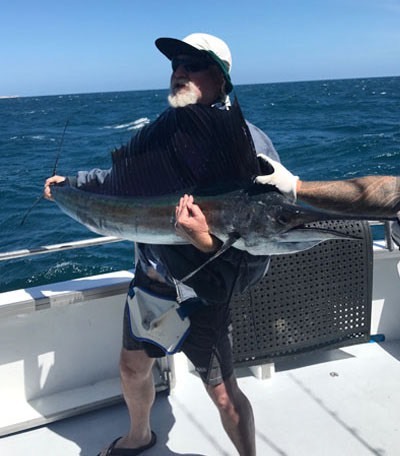 Get ready for another action packed day of bottom fishing and working the top for pelagic action of Mackerel and Sailfish. 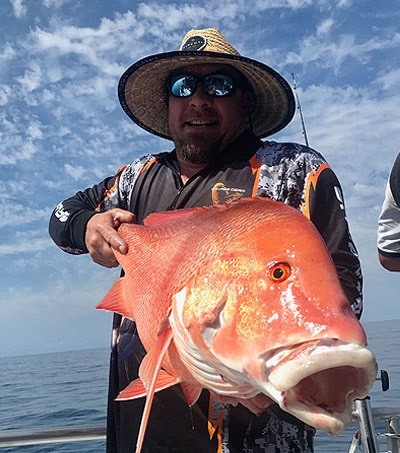 Take a quick break for lunch, then it’s back to fishing. 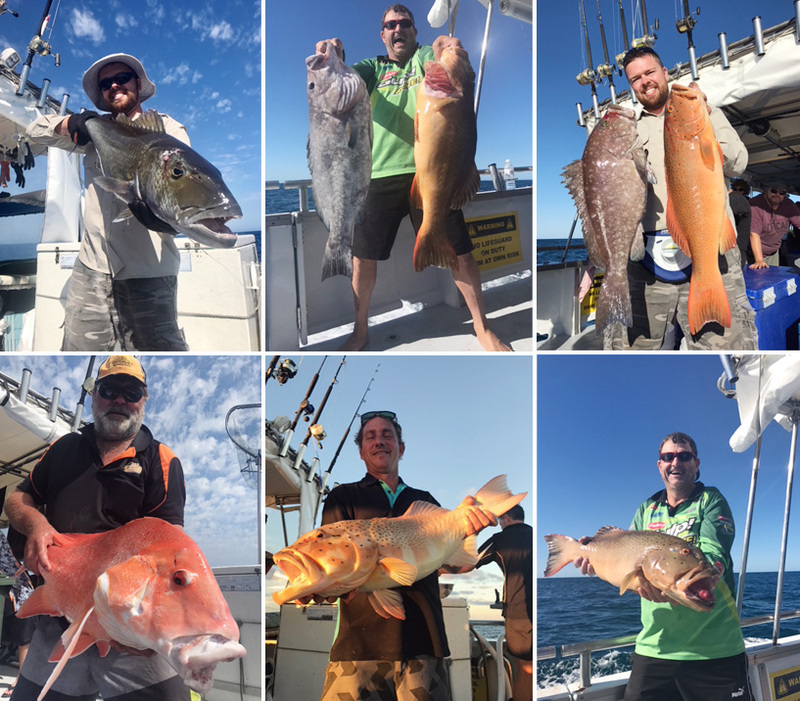 Enjoy the evening, relaxing on the Lady Grace, the beers are cold and your freshly caught fish has been filleted and snap frozen for you. Pretty much like yesterday, it’s all about the fishing. 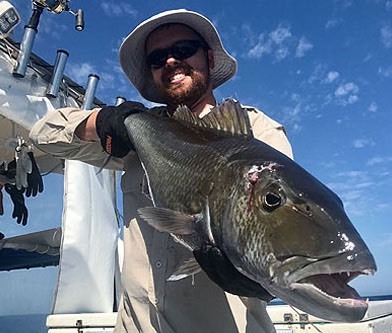 Fishing outwide chasing Reds, Rankins, Trout and Spangled Emperor as well as a Spanish Mackerel or two. After another hard days fishing its back to a beautiful calm anchorage at the island group were all you have to do is sit back relax and have a few drinks while our onboard cook prepares the evening meal. 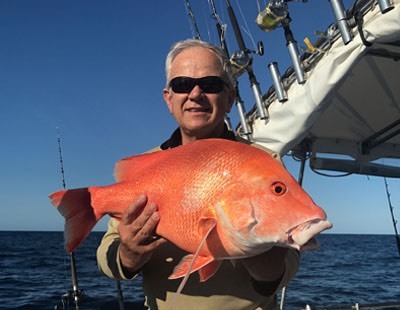 After breakfast, it’s up and at them again, we can fish out wide or stay and sports fish inside the island group using our 4.5m tender with 40hp electric trim and tilt outboard to get you to places fast. 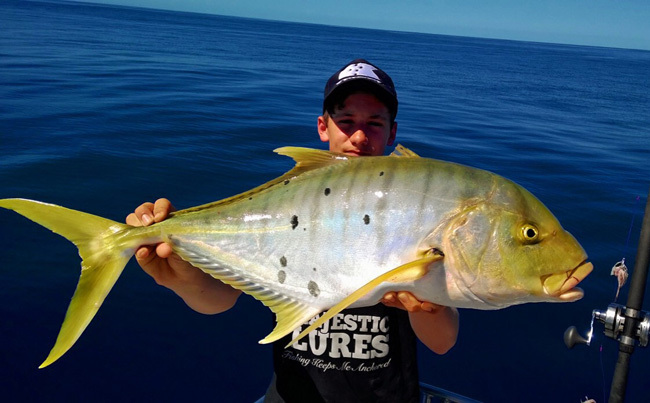 You can throw poppers for GT’s and fish the shallows for a range of different species. Last day, another big cooked breakfast and we head out wide and fish and troll our way back to Exmouth for an approx. ETA of 5pm back at the Exmouth Marina. Dinner is not supplied tonight; we recommend a very short walk to the Game Fishing club or catch the taxi into town for more options. You are welcome to stay on board the vessel tonight and depart by 8am Saturday morning. Trophies are announced tonight. Please note charter itineraries are subject to weather conditions and are subject to change. Please depart the boat by 8am. Your fish will be frozen and packed into your eskies for you to take with you. How many on the charter? Maximum of 12 passengers. 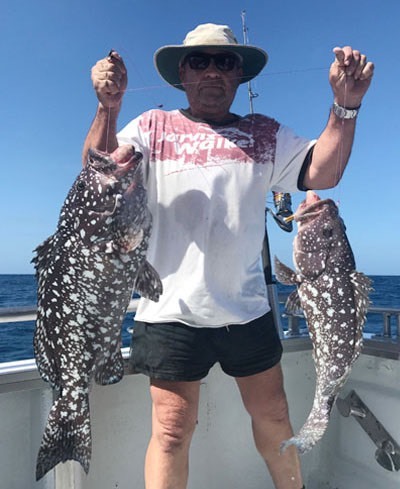 Plus Apache Skipper, Cook and deckhand. What do we supply on the charter? All fishing gear, bait, ice, tackle and trolling lures. Ice for drinks. All main meals, tea/coffee, drinking water from tap. On board accommodation, Skipper, cook and deckhand. What do you need to bring on the charter? Sleeping bag, pillow, single sheet, personal toiletries, towel, alcohol, bottled water if preferred, soft drinks, snacks (i.e. lollies, chips, chocolate if needed.) and sunscreen. 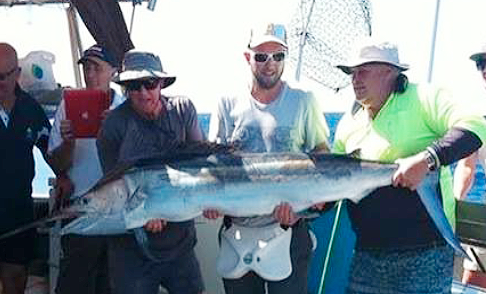 Please also bring along an esky and leave it in your car for when the charter has finished for your fish. Hot Breakfast - is varied but consists of a selection on the following bacon, eggs, sausage, beans,cereal and toast. Yes we do a hot breakfast every day. Dinner - is varied between fish, fish , fish ,along with salads, vegetables, hot chip, potatoes, bread. We will also have a steak night, chicken night, curry night and or pasta night. But mainly its fish that has been caught during the day and is cooked that night - cant get any fresher than that! 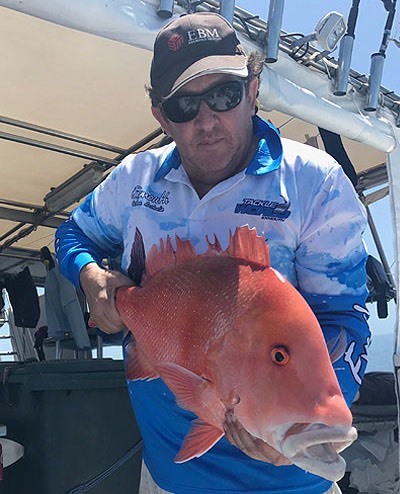 Quality fishing gear supplied like Fin-or 650 spooled with 50 pound braid for bottom fishing and Shimano Tiagra trolling reels. We supply trolling lures and bait. Yes, you can bring your own rods and tackle. We do not supply jigs and soft plastics. How is the fish handled? All fish is filleted daily by our crew and is then snap frozen in our on board commercial freezers. At the end of the trip, all fillets are then packed into your eskies. How is the fish packed? All fish is filleted and wrapped into freezer bags and frozen on board by our crew. Apache supply all the bags etc. All fish will be packed into you esky prior to your departure. So what's on the Lady Grace? - Satellite TV–– So You Won't Miss The Footy! 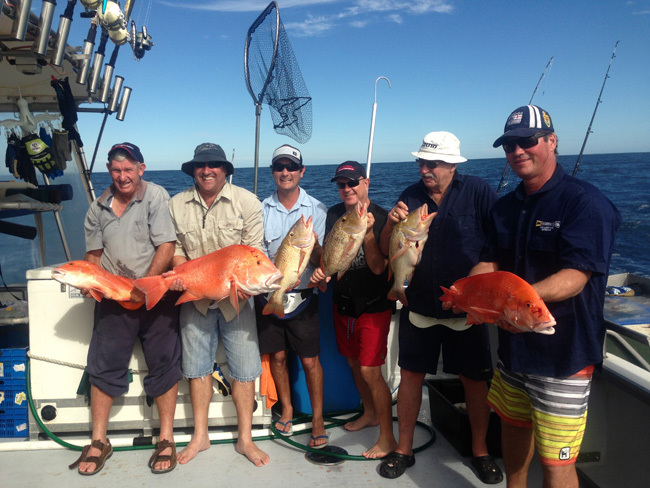 - Plenty Of Room For Fishing - boasting the biggest and best deck to fish from.